Rely on SyntecOptics.com for all your optics and photonics needs for developing optical sensing applications for driverless cars. From LiDAR and PICs to optical arrays and machine vision, we provide custom solutions as per your specifications. 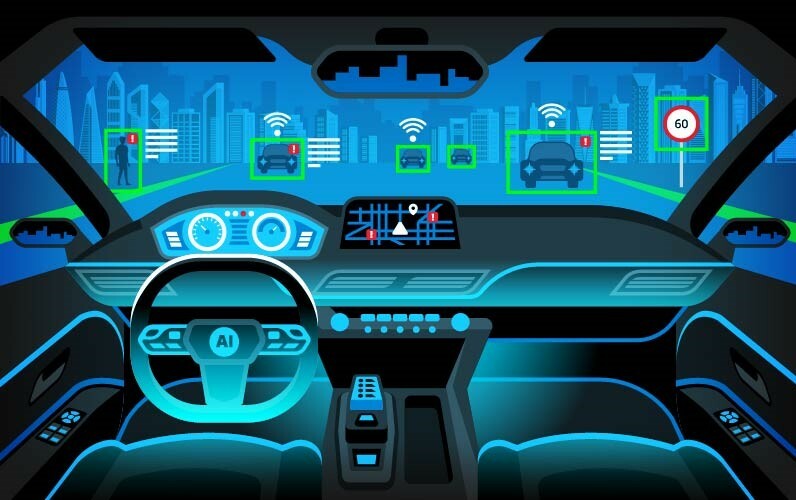 Driverless cars (self-driving cars or autonomous cars) are vehicles that can sense their environment and navigate without human input, monitoring fixed and movable objects. They have the potential to transform mobility. The benefits offered by self-driving cars include increased safety, better transportation options for children, the elderly and disabled, reduced parking places and traffic issues and new business models. Recent developments in this field has given rise to a number of promising new technologies. 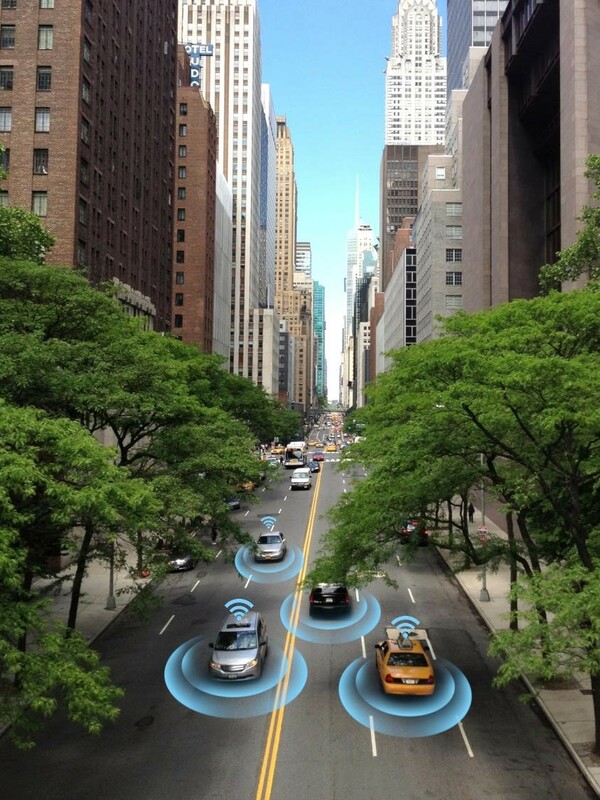 Driverless cars make use of combination of several such technological advancements to map the local environment and steer the vehicle through a dynamic environment containing pedestrians, traffic signals, other vehicles, and even wild animals. Optics and photonics components are part of a suite of sensors that work with an onboard computer in autonomous cars. These sensors include optical cameras/sensors, RADAR, LiDAR, ultrasonic sensors, GPS, machine vision, laser, IR LEDs, fiber-optic gyros (FOGs) and FOG-based inertial measurement units (IMUs), etc. Syntec Optics has been a pioneer in the application of game-changing optics and photonics solutions to new emerging frontiers in science and technology. Driverless cars are no exception. Syntec Optics can provide phase arrays, detector arrays, optical waveguides, laser optics, IR optics, machine vision components, micro-optics for beam shaping and focusing and photonic integrated circuit (PIC) components for autonomous transportation solutions. Get in touch with our optical manufacturing experts at Syntec Optics for all your optics and photonics needs for developing optical sensing applications.